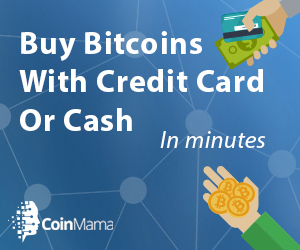 Bitcoin Shop is our very own bitcoin online shopping mall. Bitcoin Training Camp is not just about learning, but also we want you to have fun, so we will present to you some items that we think you will love. This is our very own bitcoin gift shop and we hope you enjoy the selection.